Introduction Recovering from drug addiction is one of the most challenging things a person will face during their lifetime. The initial recovery period brings on much stress and discomfort â€“ the recovery symptoms are both emotional and physical. If not treated carefully, man give up recovery and return to the addiction. 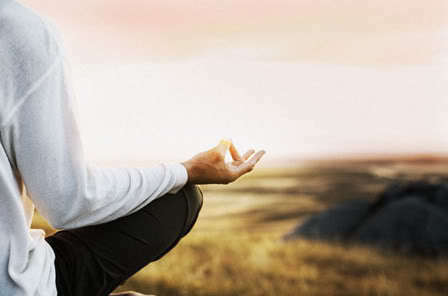 Spiritual practices, such as Chakra, Reiki can help. Brainwave Entrainment also offers a drug-free alternative to a recovering drug addict. 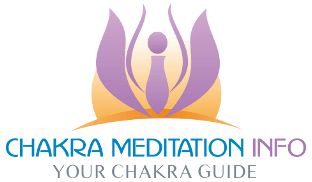 Chakra How can Chakras help to treat drug addiction and other behavioral problems? Chakras are wheels of energy within our bodies that influence our mental, physical and spiritual well-being.